Verellenhc is a participant in the Amazon Services LLC Associates Program, an affiliate advertising program designed to provide a means for sites to earn advertising fees by advertising and linking to Amazon.com. In Verellenhc, we write reviews on the best home tools or equipments from time to time which includes affiliate links to Amazon. 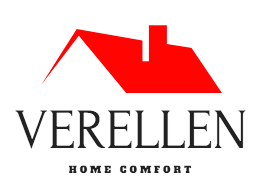 Verellenhc is a brand dedicated to helping home owners find the best household tools/equipments that can help ensure a clean and comfortable home.